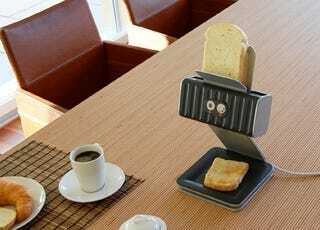 I liked this clever toaster design that mimics an inkjet printer. But then I realized how much I wanted a toaster that also prints on the butter and jam. Can't have it all, I suppose.